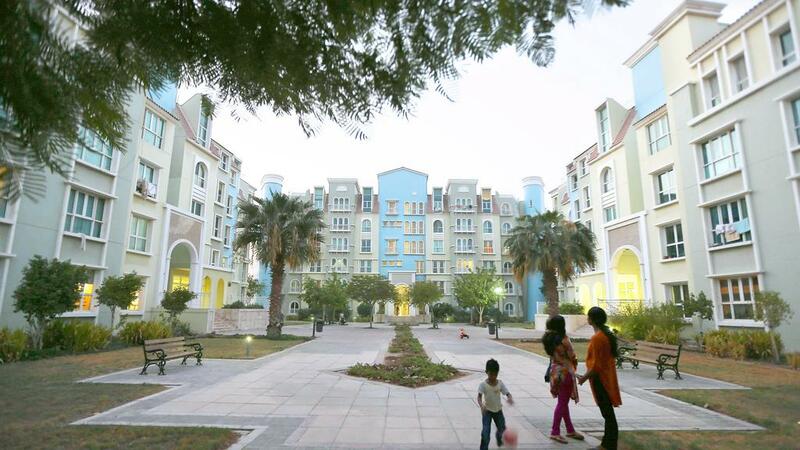 Has the concern on affordability been fully addressed in Dubai? We have seen new projects launched at lower price points, unit sizes becoming smaller (or more “efficient”) and more investor-friendly payment plans consisting of post-handover collections. Urbanisation is rapidly taking place, with the city expanding towards Dubailand and the south. Developments in new locations and in comparative proximity from the central business district (CBD) are competing with price points, enticing investors and tenants to compromise on travel time for more reasonably priced and efficient units. Dubai’s road infrastructure and Metro connectivity have also resulted in shorter travel time, and proximity to the CBD is becoming less of a concern. What is interesting to note is that approximately 40 per cent of Dubai’s population (excluding blue-collar workers) are millennials, also referred to as Generation Y. They are 20- to 38-years-old, employed at junior and mid-executive level positions and looking for affordable accommodation. The target age group is quite large, from those just starting their career to those who are married with young, small families. While the younger target groups’ priorities are more concerning the ease of accessibility to and from work, those within the older group are concerned not just about the drive time to and from office, but also to schools and health care centres. However, collectively millennials are price sensitive and take into account the ease of access to leisure and entertainment nodes in and around the places they live. Driving more than 15-20 minutes to the cinema, shopping mall, gym or to their favourite al fresco restaurant is considered a large compromise. So, while “location” still is the number one driver for conventional real estate, “amenities” are fiercely competing for the rank. Amenities have become the new “must-haves” in the residential market. Tenants are now prioritising amenities over square footage, and with the volume of new developments expected to be handed over the next few years, we will see an increasing trend towards “affordable must-haves”, and not just the price per square foot or ticket price. When we are looking at the actual number of units in the affordable category (Dh90,000 per year rental) expected to be handed over in the next five years, the market is likely to be oversupplied. But analysing further, the majority of these units are studios and one-bedroom apartments, with two-bedroom units comprising less than 5 per cent of this supply. So, in real terms, Dubai has sufficient affordable housing, but unfortunately not the correct product (the average household in Dubai comprises 4.2 persons). Moreover, majority of these affordable units are available in communities offering little or no amenities. Along with increased competition comes a complex demographic shift that changes the overall residential demand model for Dubai. Affordability still remains an unaddressed issue, with plenty of opportunity for the correct product. Mansoor Ahmed is director of health care and education, development advisory and PPP at Colliers International Mena. The views expressed here are his own.